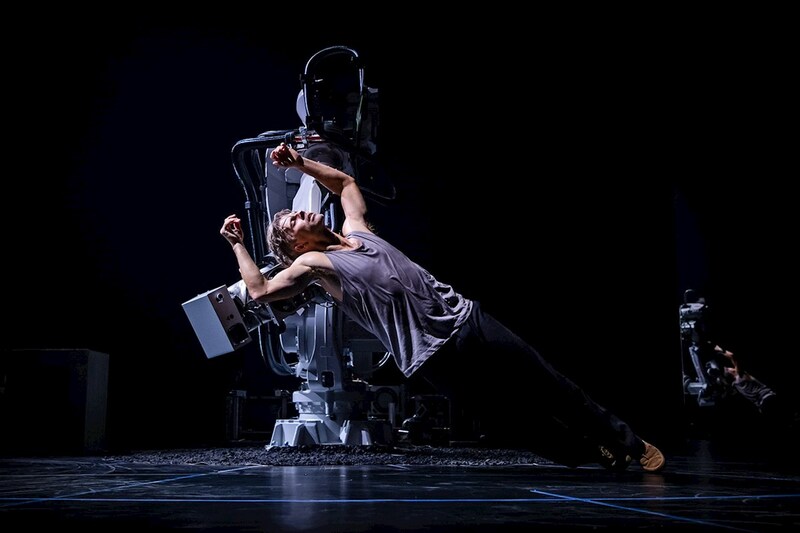 Renowned Swedish choreographer Fredrik “Benke” Rydman performed a delicate duet with the IRB 6620, a 900kg industrial robot from ABB in the premiere of a groundbreaking new work on Friday night (Sept. 7) in Stockholm. The performance is a powerful reflection of the changing role of technology, automation and artificial intelligence in society and the advanced, collaborative interactions now possible between humans and robots. The premiere, which received a standing ovation, was lauded by critics.